In Part 1 and Part 2 of my Consider an Energy Audit blog posts, I talked about steps a certified energy auditor takes during an audit to determine how much energy a home consumes and also to evaluate what measures homeowners can take to make their homes more energy efficient. 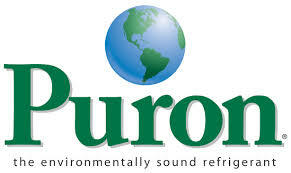 An energy auditor will identify problems that may, when corrected, save significant amounts of money over time. 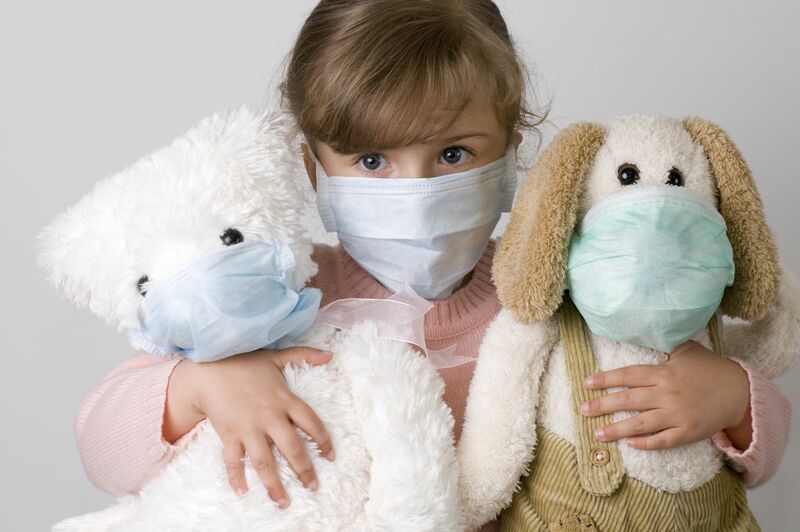 After an energy audit is completed and any problems have been corrected, you may want to recommend that your clients obtain a HERS score for their home. 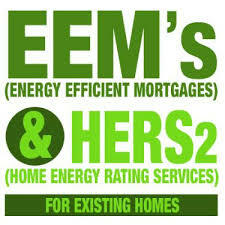 HERS, or Home Energy Rating System, is a way of quantifying just how energy efficient a home is. 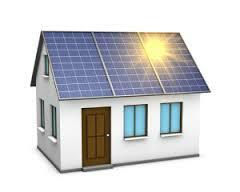 A home energy rating is an analysis of a home’s energy efficiency, per the Home Energy Rating System Index. 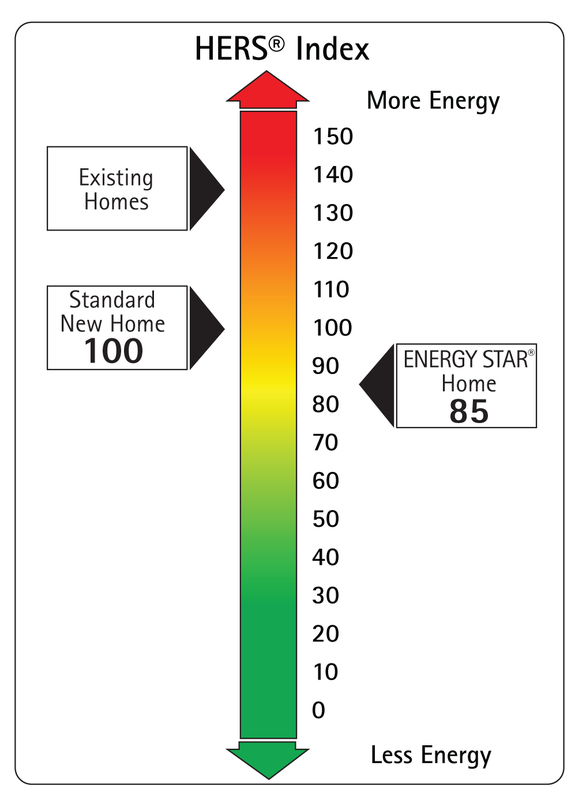 The HERS Index is the nationally recognized scoring system for measuring a home’s energy performance. Based on the results, an energy-rated home will receive a HERS Index Score. The HERS Index Score can be described as a sort of miles-per-gallon (MPG) sticker for houses, giving prospective buyers and homeowners an insight as to how the home ranks in terms of energy efficiency. In addition to a HERS Index Score, a home energy rating also provides the homeowner with a detailed report regarding any energy problems in the house. To calculate a home’s HERS Index Score, a certified Home Energy Rater will do a home energy rating and compare the data against a reference home, so the HERS Index Score is always relative to the size, shape and type of house you live in. A typical resale home scores 130 on the HERS Index, while a standard new home is rated at 100, according to the U.S. Department of Energy. Basically, a home with a HERS Index Score of 70 is 30% more energy efficient than a standard new home, and a home with a HERS Index Score of 130 is 30% less energy efficient than a standard new home. A lower HERS Index Score means a more energy efficient home. 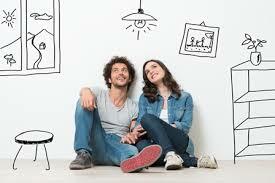 And, remember, an energy-efficient home sells faster and for more money! 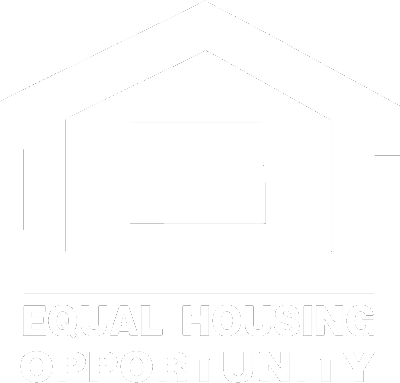 Feel free to contact me for a HERS rater referral in Arizona, or visit my website at www.kathymaguire.com and click on Green Resources under the Green Real Estate tab.